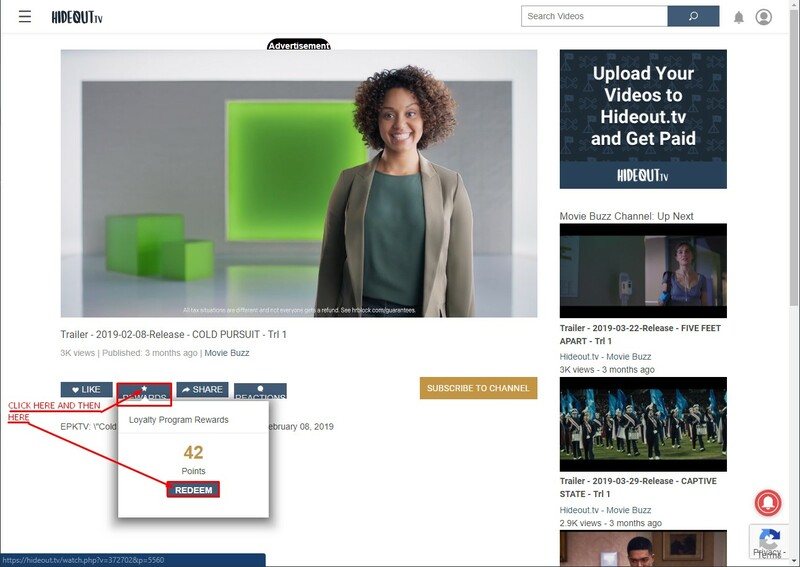 cpa offers how to redeem ped from video? 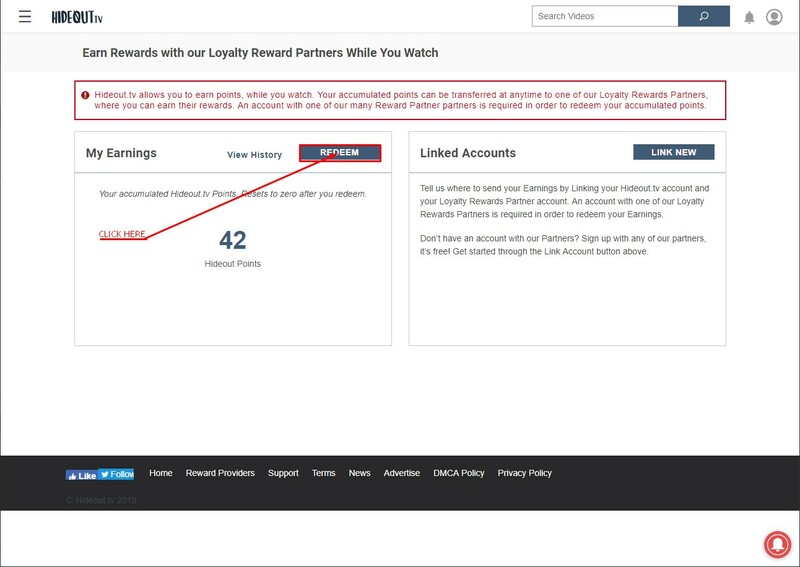 Quote Reply Topic: cpa offers how to redeem ped from video? i looked in the list of Linked accounts none of them mentions entropiapartners.com or cpa or adscendmedia? 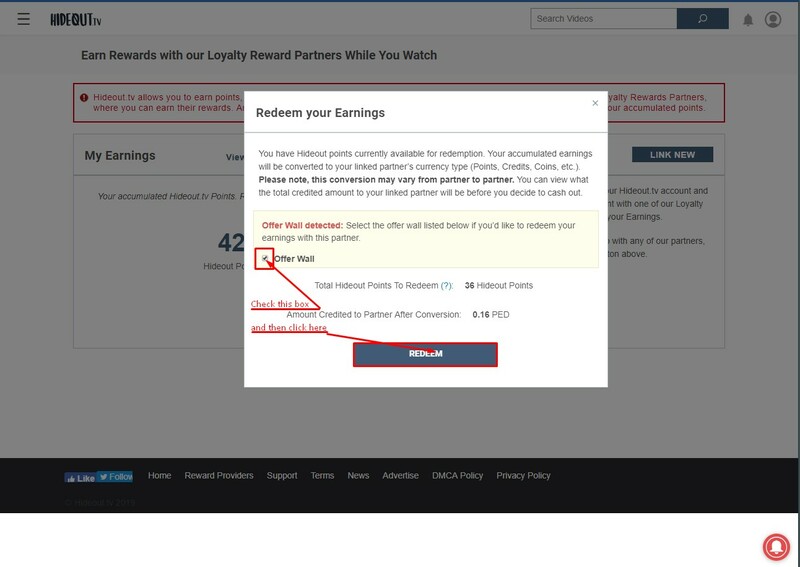 just hit redeem and hit the left or top redeem ...and then it should say offer wall u click offer wall and click redeem entropia partners does not show up because you are working for entropiapartners for cpa(offerwall) for hideout. It is not there as of now. Will be added soon. In meantime please use smores.